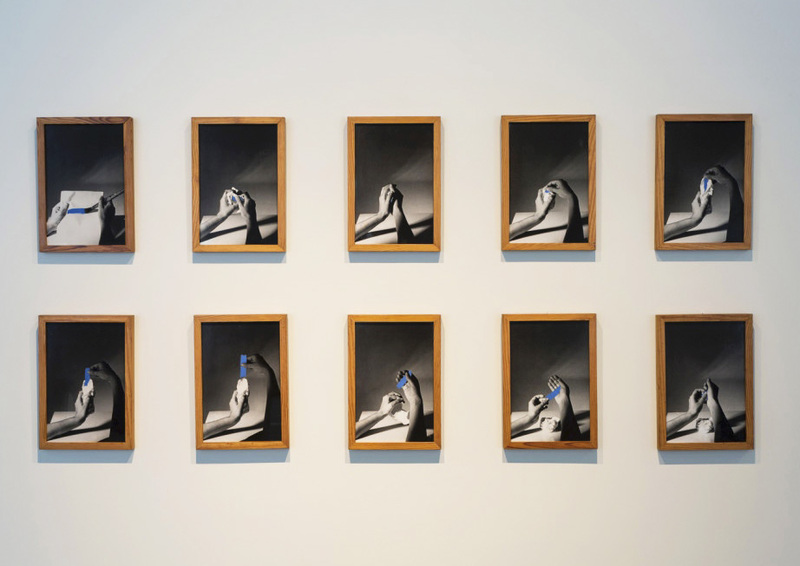 The Madrid-based contemporary art fair ARCO, has its first edition in Lisbon. ARCOLisboa features 45 national and international galleries at the iconic building of Fábrica Nacional da Cordoaria, from the 26th to the 29th of May 2016. In the context of a gradual recovery from the recent economic crisis, and following years of intermittent art fairs, ARCOLisboa, organized by the IFEMA, aims to create a new meeting point between national and international collectors, professionals, gallerists, and artists in the capital of Portugal. Furthermore, the reinforcement of the long relationship between Portugal, Brazil, and Africa is also a clear objective of the fair. 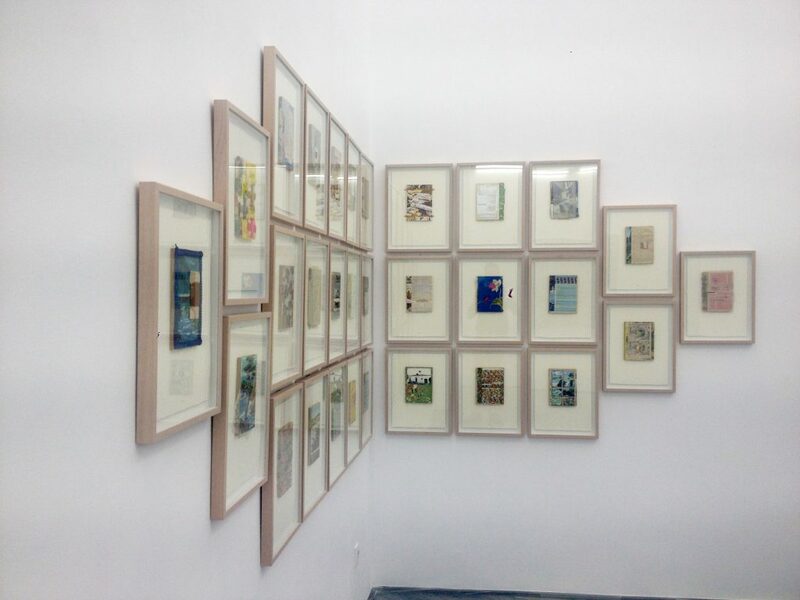 For this first edition, ARCO established a dynamic program including a section of highlighted Portuguese and international artists and a space titled “as tables are shelves” dedicated to contemporary art, independent publishers, and bookshops. The fair also presents the ARCOLisboa Fórum, which is a set of programmed debates and conferences focusing on collecting, art institutions, and nonprofit institutions. 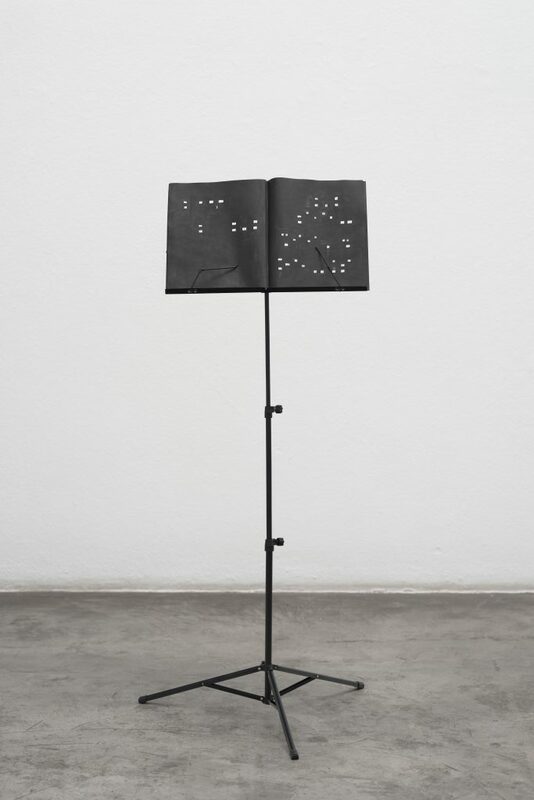 Another important theme under discussion is the role of the artist as a curator, which is scheduled for debate in two conferences: one led by Hans-Ulrich Obrist and the other moderated by Julião Sarmento, with the participation of Elmgreen & Dragset, Paulo Mendes, and Delfim Sardo. During the period of the fair, the city of Lisbon will flourish with artistic activities such as brunches in galleries, new exhibitions, and the visit of private collections (António Cachola and Fundação Leal Rios). The Eurozone economic crisis led to the blossom of a new type of entrepreneurship in Portugal and new art spaces also flourished in the city of Lisbon during the last years. It is hard to tell if Portugal is any closer to the end of this period or if it has managed to awaken its art market for good, but, as ARCOLisboa reminds us, it surely counts with the dynamics and collective effort of artists, gallerists and other art professionals. No, Lisbon is not the new Brussels, nor Brussels is the new Berlin. Each city has a unique pace, culture, and topography that allows its singular role and way of producing and displaying art. 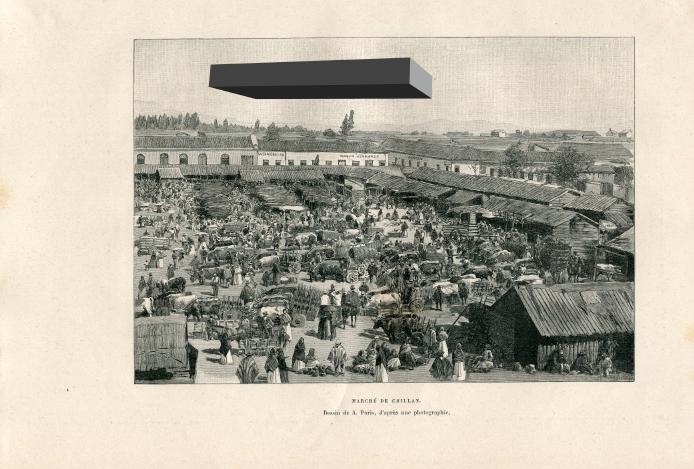 We witness, once more, the response of Art in a difficult historical period, and in Portugal, new art spaces, solutions, and opportunities are the answer. Although an isolated event will not solve all of the country’s ills, the constant presence of an art fair in the capital can certainly help to stir the market and ARCOLisboa has indeed the potential to become an important landmark to propel and spread the work of contemporary artists and the activity of many Portuguese institutions. 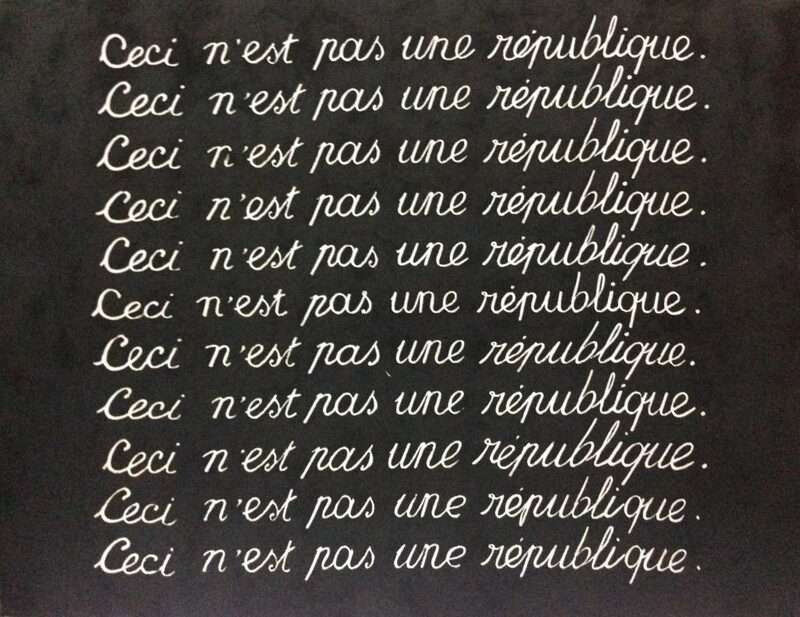 Juan Luis Moraza, Ceci nest pas une republique, 2015. Courtesy of Espacio Mínimo. Ana Vidigal – 30 anos de mim mesma. Courtesy of Espacio Mínimo. Nono Bandera, Wood and Faith, 2016. Courtesy of Espacio Mínimo. 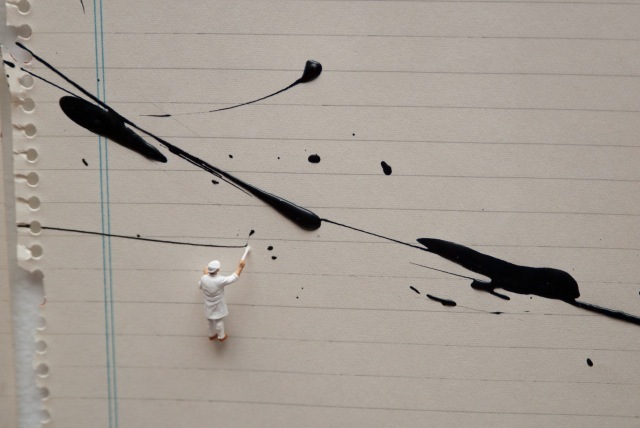 Liliana Porter, The attempt III. Circle. 2015. Courtesy of Espacio Mínimo. Works by: Marcelo Cidade, Marilá Dardot, Nicolás Robbio, Angela Detanico & Rafael Lain and Chiara Banfi. Marilá Dardot, A Républica, 2016. Courtesy of Vermelho. 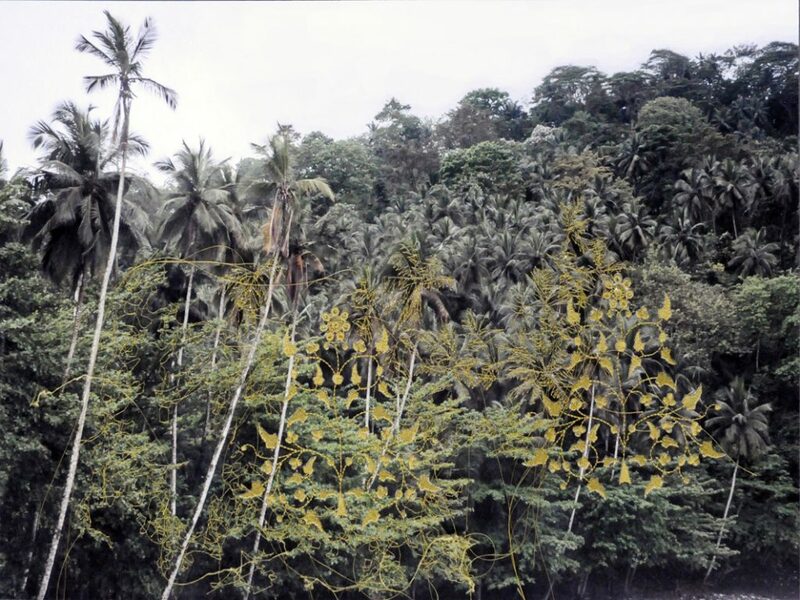 Marilá Dardot, Código desconhecido # 4, 2014. Courtesy of Vermelho. Chiara Banfi, Pausas de Bach 2, 2014-16. Courtesy of Vermelho. Works by: Mónica de Miranda and Roland Fischer. 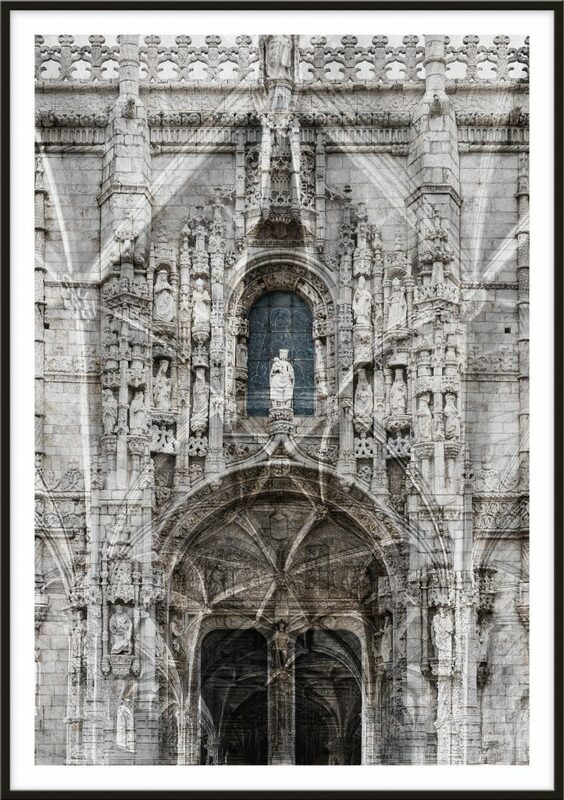 The artist Roland Fischer presents exclusive photographs of Mosteiro dos Jerónimos, made for this edition of ARCOLisboa. 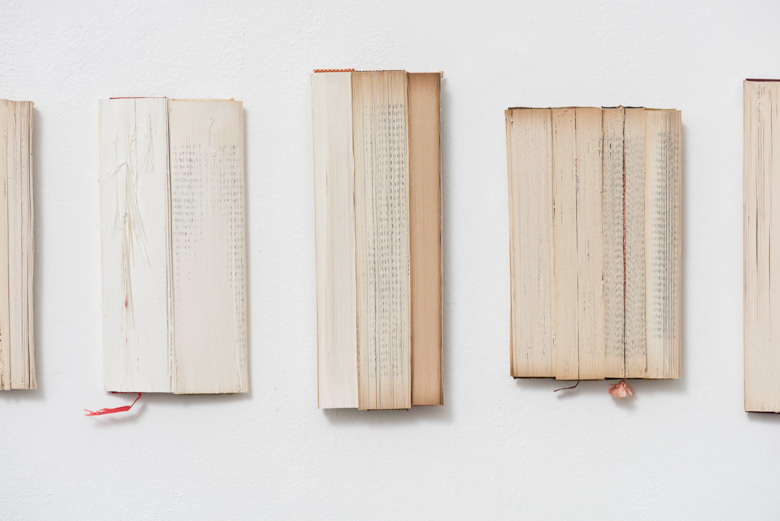 Mónica de Miranda, proposes a work, in which the barriers and frontiers between cultures are dissoluted. Roland Fischer, Hieronymus I, 2016- C Print Diasec, 225×166. Courtesy of Carlos Carvalho Art Contemporânea. 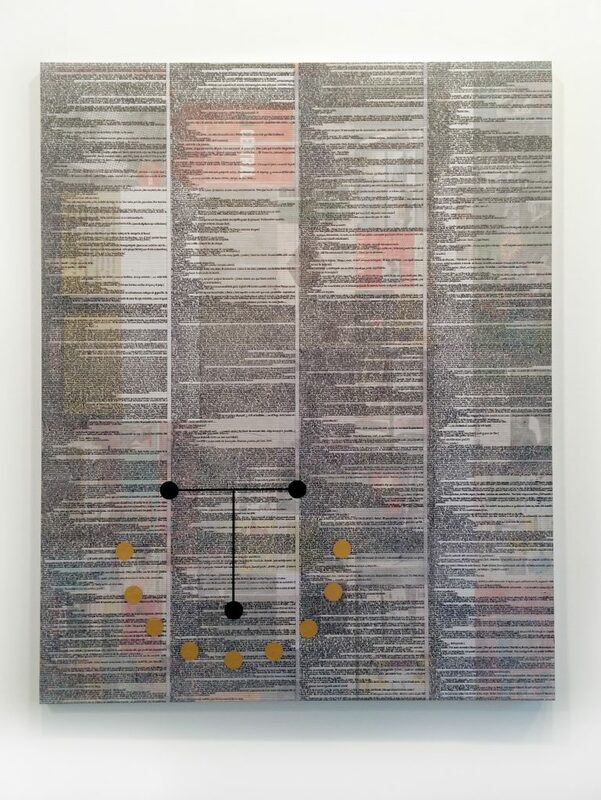 Mónica de Miranda, Twins (da série Linetrap), 2014-impressão digital, 150×300. Courtesy of Carlos Carvalho Art Contemporânea. Mónica de Miranda, s/ título (da série Linetrap), 2014, linhas sobre impressão a jacto de tinta, 40 x 60 cm. 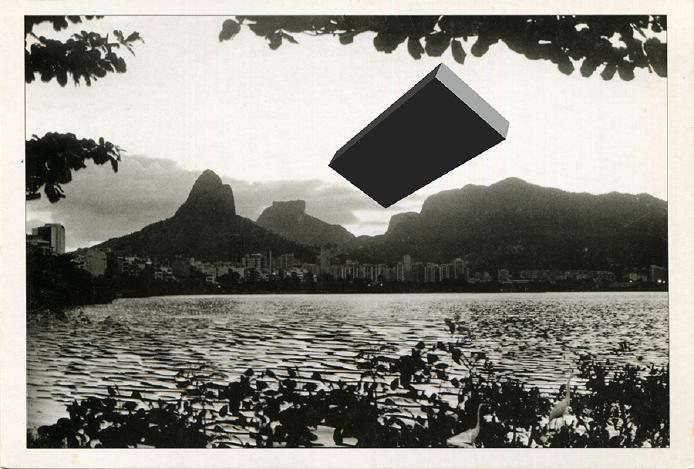 Courtesy of Carlos Carvalho Art Contemporânea. 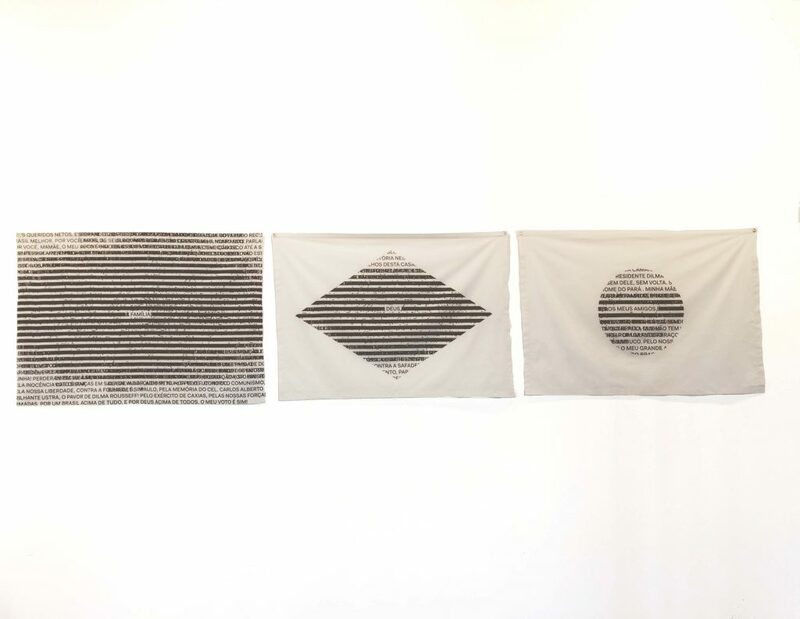 Works by Kiluanji Kia Henda, Ângela Ferreira and Pedro Barateiro. Kiluanji Kia Henda, The bad guys and the good guys (The Restless Landscape series), 2016. 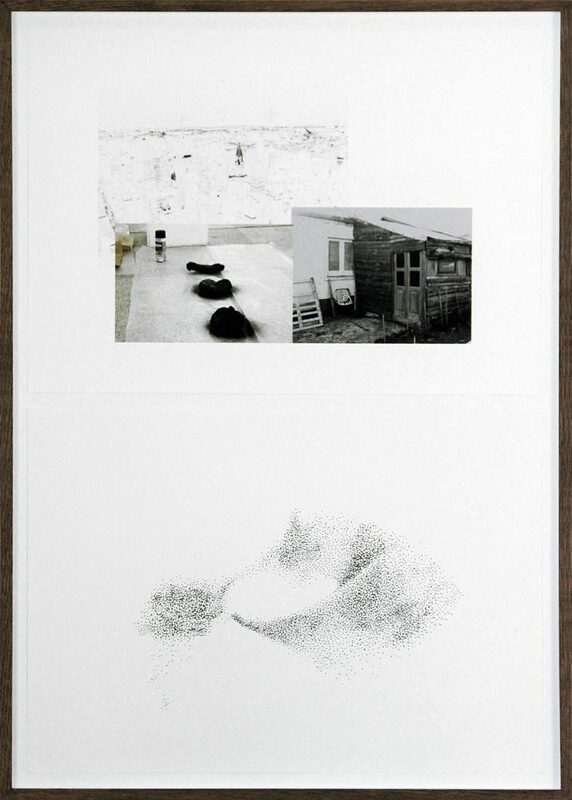 Works by: Isaque Pinheiro, Manuela Marques, Armanda Duarte, Jochen Gerner, Ramuntcho Matta. Exhibition view ARCOLisboa, Caroline Pagès and Anne Barrault. Image Courtesy of Anne Barrault. 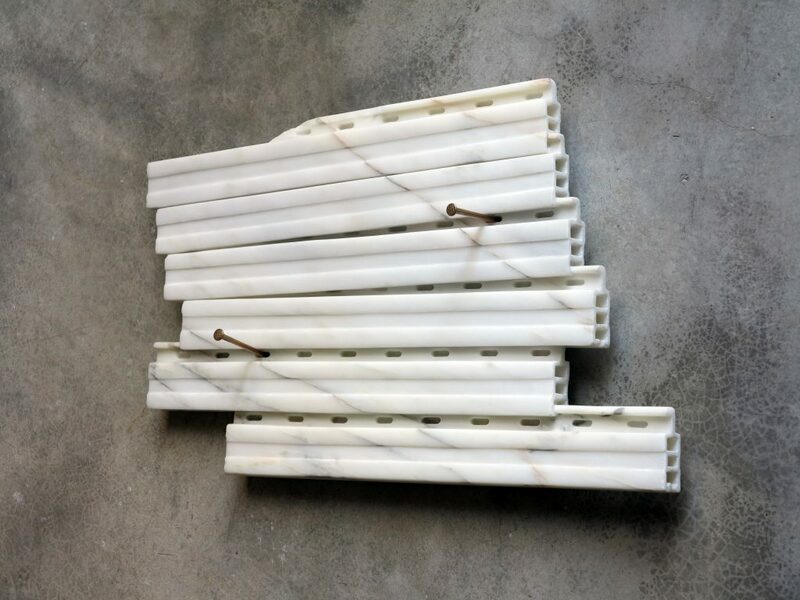 Isaque Pinheiro, Bandeira Branca, marble and bronze, 34 x 56 x 10 cm, 2016. Image courtesy of the artist. 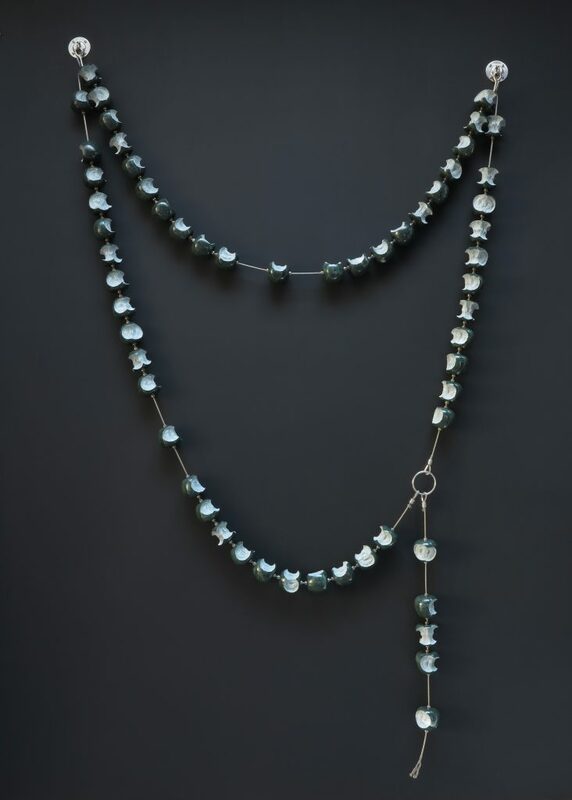 Isaque Pinheiro, 1/3, Green Marble Guatemala, 220 x 130 x 7 cm, 2015. Image courtesy of the artist. Vasco Barata. Spooky action at a distance #4, 2016. 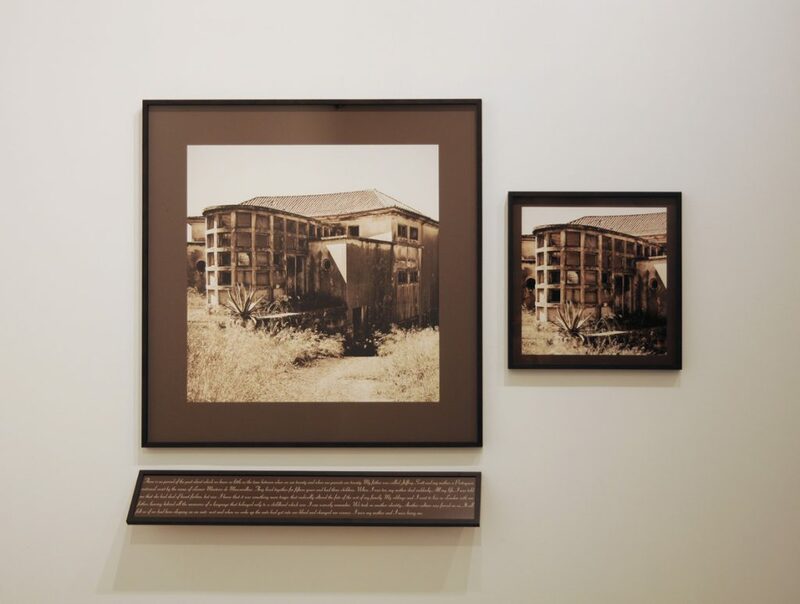 Image courtesy of the artist and Galeria Fonseca Macedo. Vasco Barata. 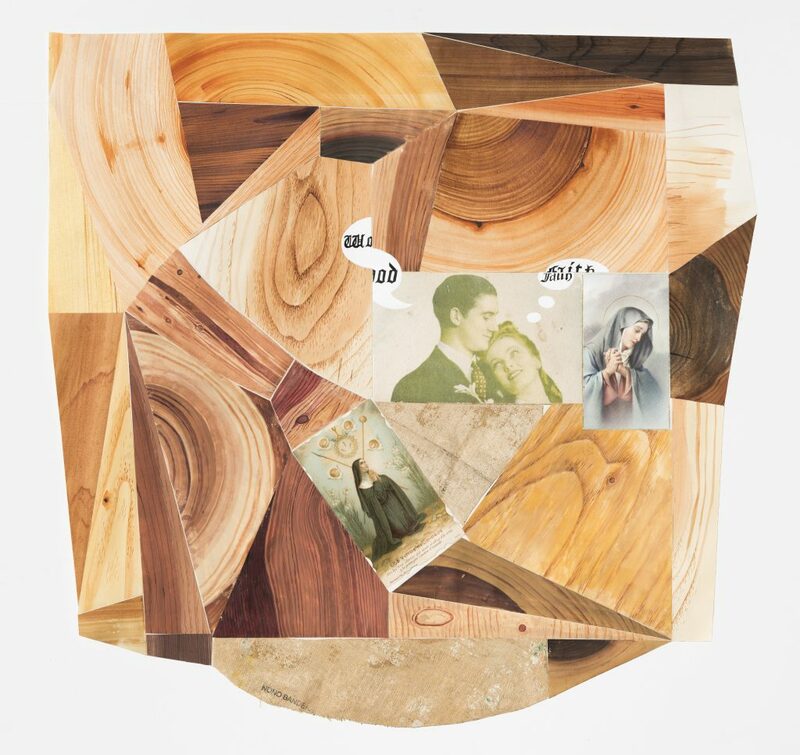 Image courtesy of the artist and Galeria Fonseca Macedo. Works by Mario Ishikawa and Lays Myrrha. Mario Ishikawa, Estou Pelas Indiretas, Sou Pelas Diretas, 1980. 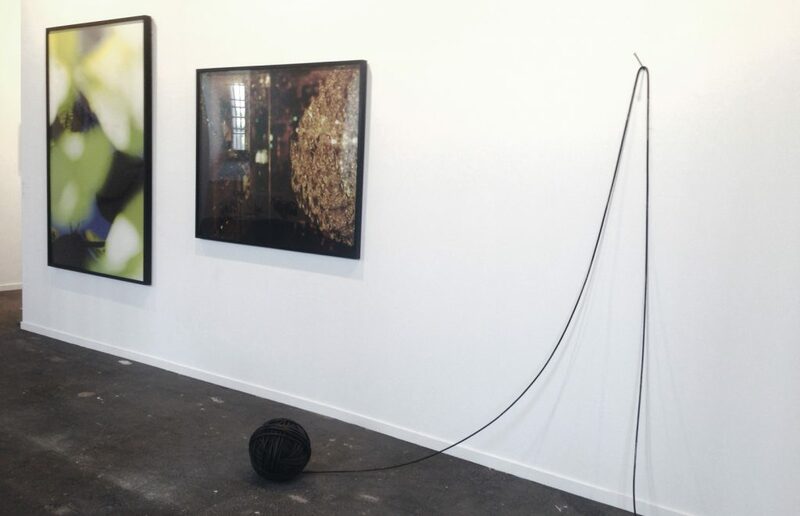 Works by Vasco Araújo, Muntean/Rosenblum and Joana Vasconcelos. 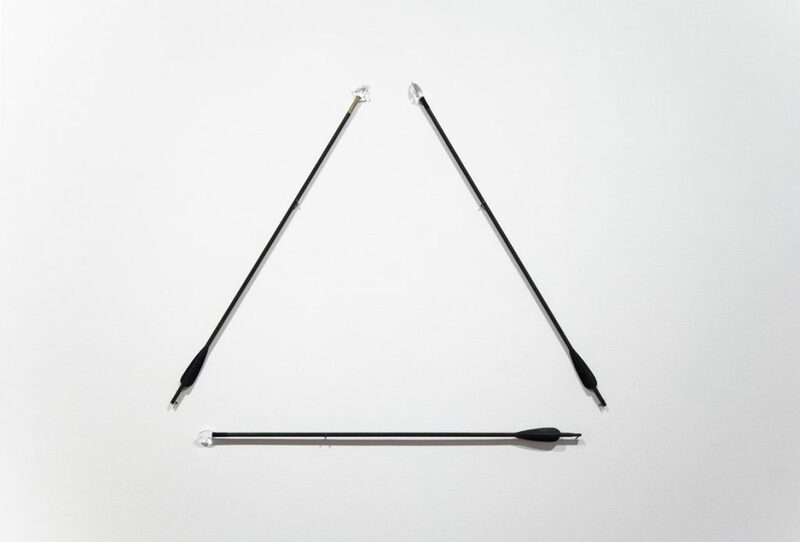 Vasco Araújo, Act without words, 2013. Courtesy of Galeria Horrach Moya. Muntean/Rosenblum, Untitled (They had a curious way…), 2016. Courtesy of Galería Horrach Moya. 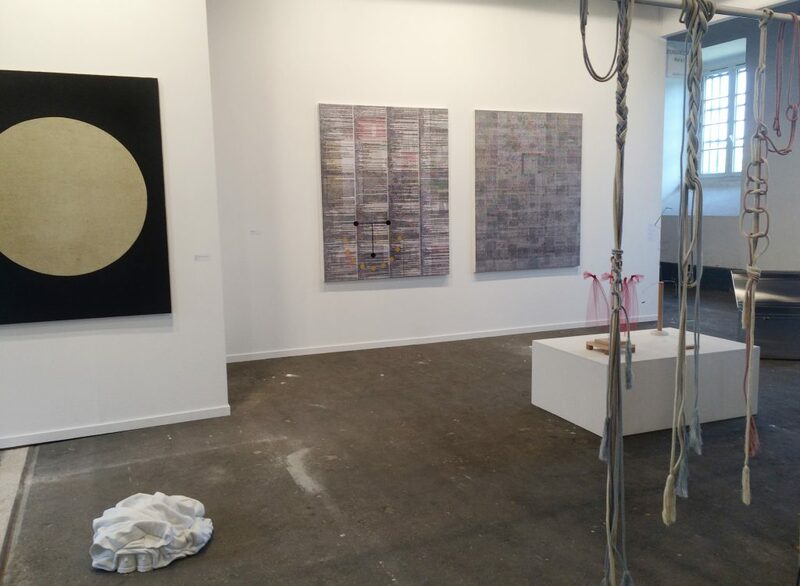 Works by Helena Almeida, Pieke Bergmans, Manuel Caeiro, Pedro Calapez, Luís Coquenão, Jason Martin, Muntean & Rosenblum, Julian Opie. Helena Almeida, Pintura Habitada, 1978. 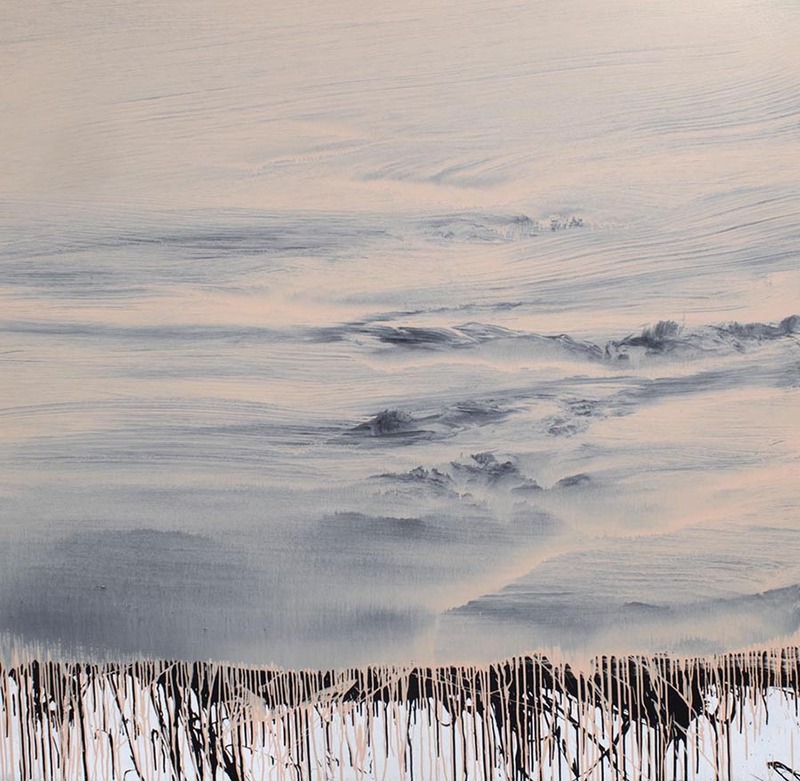 Courtesy of Galeria Mário Sequeira. 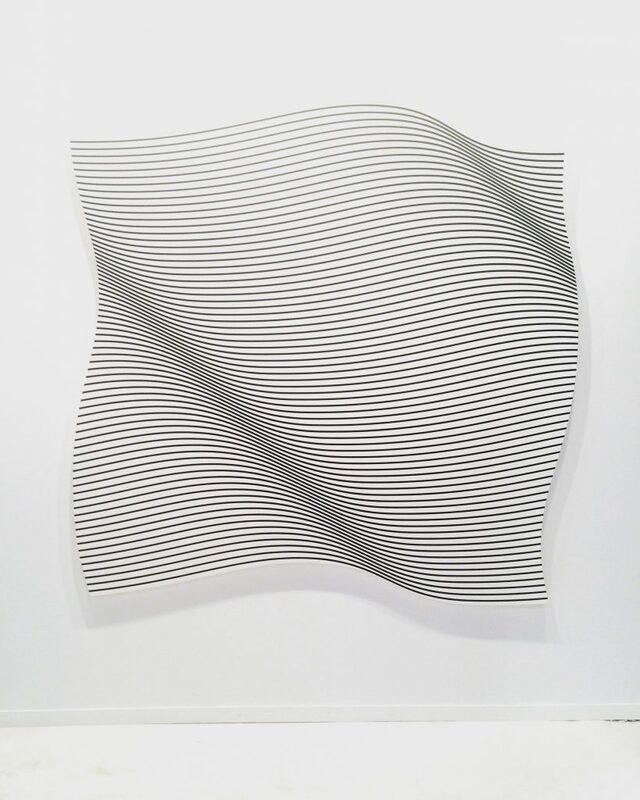 Luís Coquenão, Untiltled, 2016. 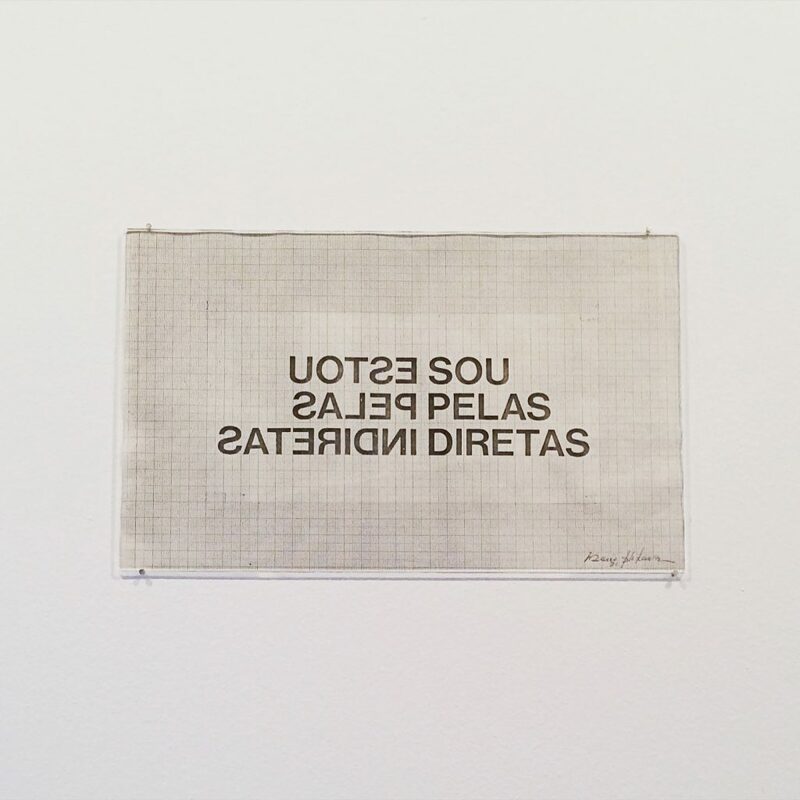 Courtesy of Galeria Mário Sequeira. Works by A Kassen, Antonio Ballester Moreno, Maria Loboda, Néstor Sanmiguel Diest and B. Wurtz. 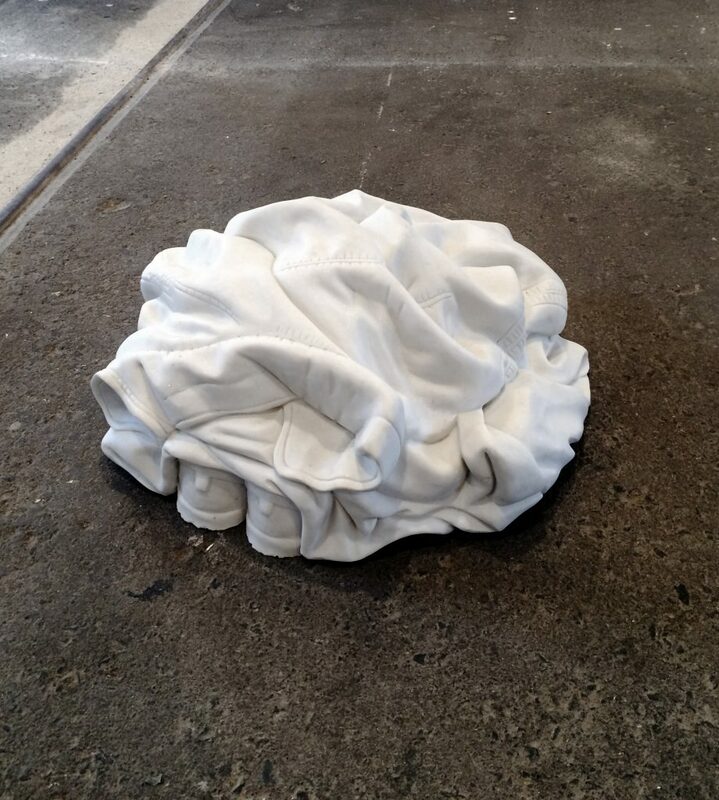 A Kassen, Pile of clothes (Marble carver), 2016. Néstor Sanmiguel Diest, Ollie to frontsile Slide & Roll, 2015. Works by: Ignasi Aballí, Eduardo Batarda, André Cepeda, Teresa Henriques, Adelina Lopes, Fernando Marques de Oliveira, Rita McBride, Jorge Molder and Vera Mota. 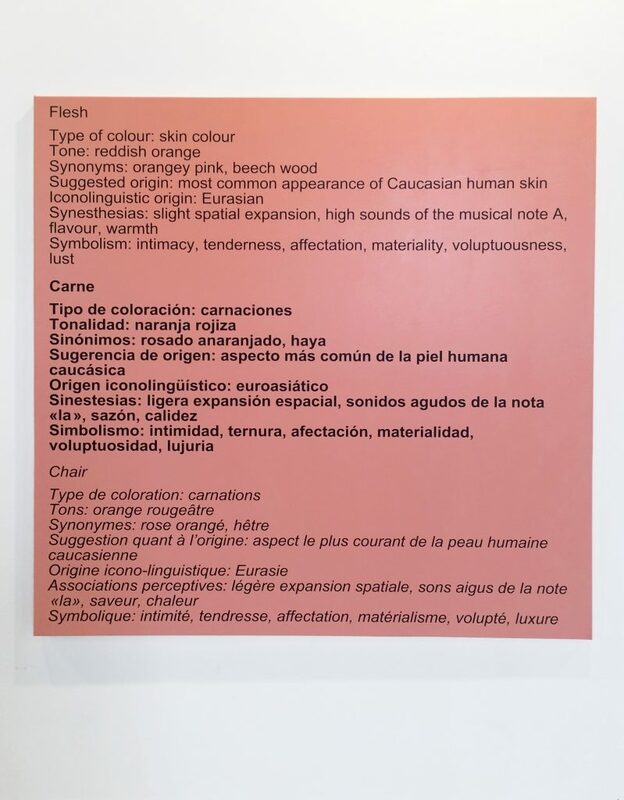 Ignasi Aballí, Coloratíon (Carne), 2011. 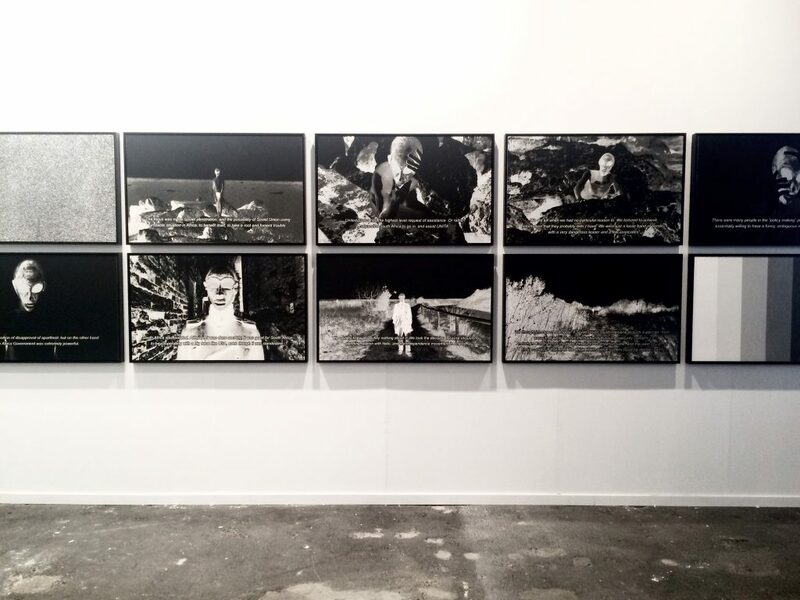 Works by: Lara Almarcegui, Rosa Barba, Robert Barry, Stefan Brüggeman, Luis Camnitzer, Alejandro Cesarco, Philippe Decrauzat, David Lamelas and Florian Pumhölst. Works by John Castles and Jaime Tarazona. Jaime Tarazona, Monolyth Storyboard, 2015. Courtesy of Galería Nueveochenta.